Who said phonics is only about reading? Wrong! Knowing phonics can help you write brilliantly too. 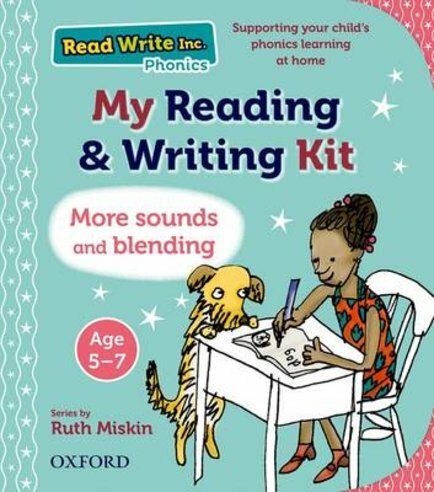 And who better to get you started than the experts at Read Write Inc. – the wonder phonics scheme that’s always grabbing headlines? Their all-in-one kit has everything you need to start reading and writing. Lively stories and a reading chart poster will look after your reading, while fun activities take care of your writing. Oh – and who doesn’t love playing with stickers? Read, write, enjoy!